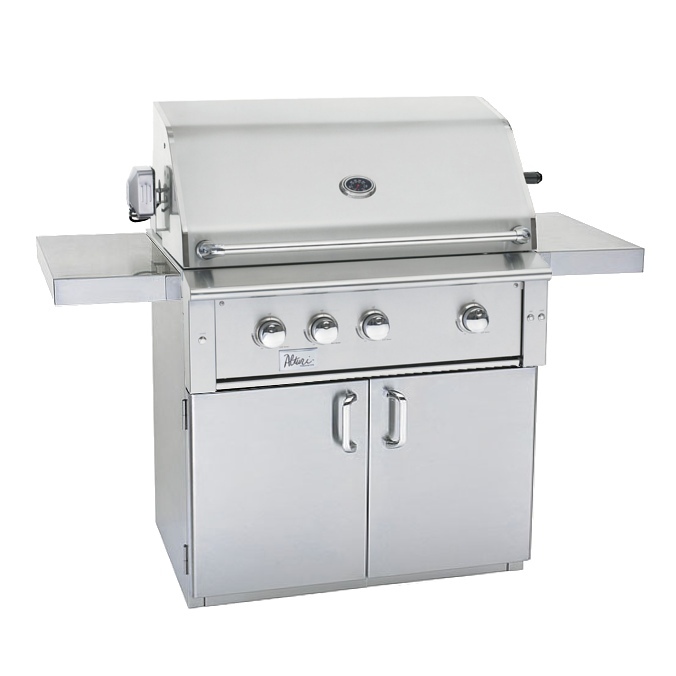 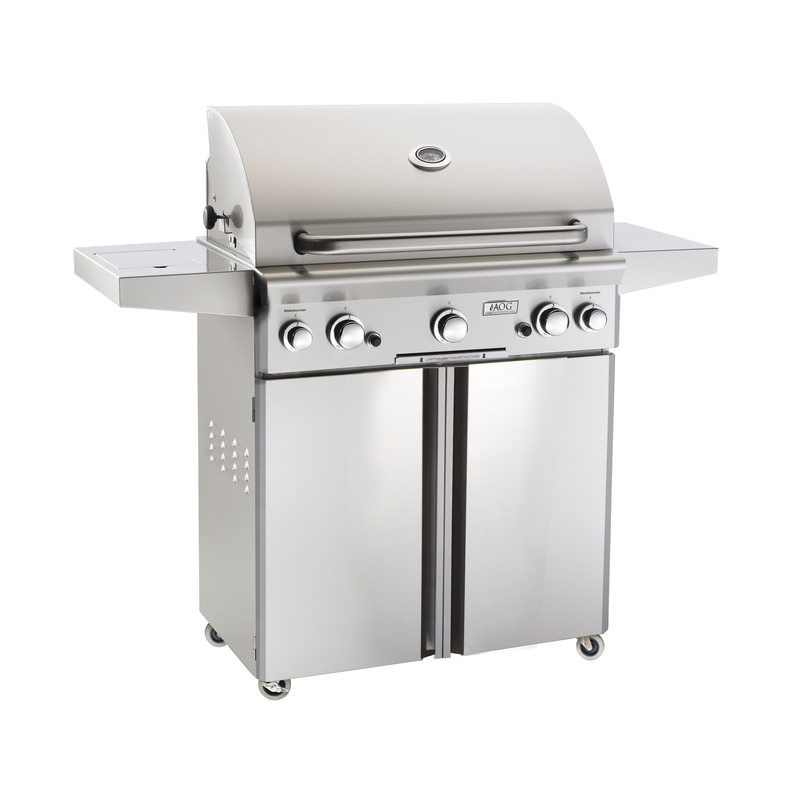 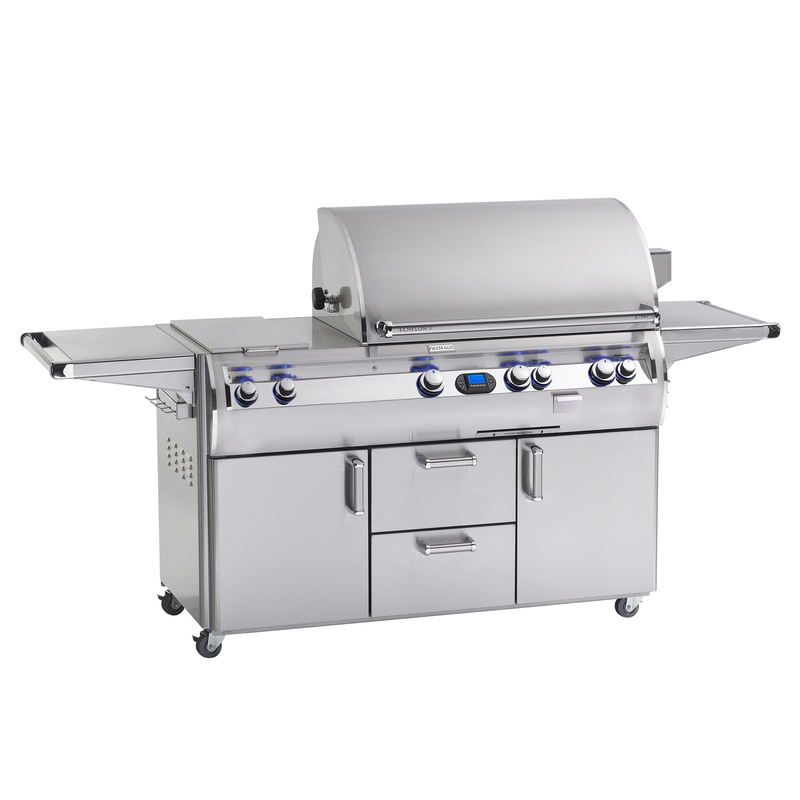 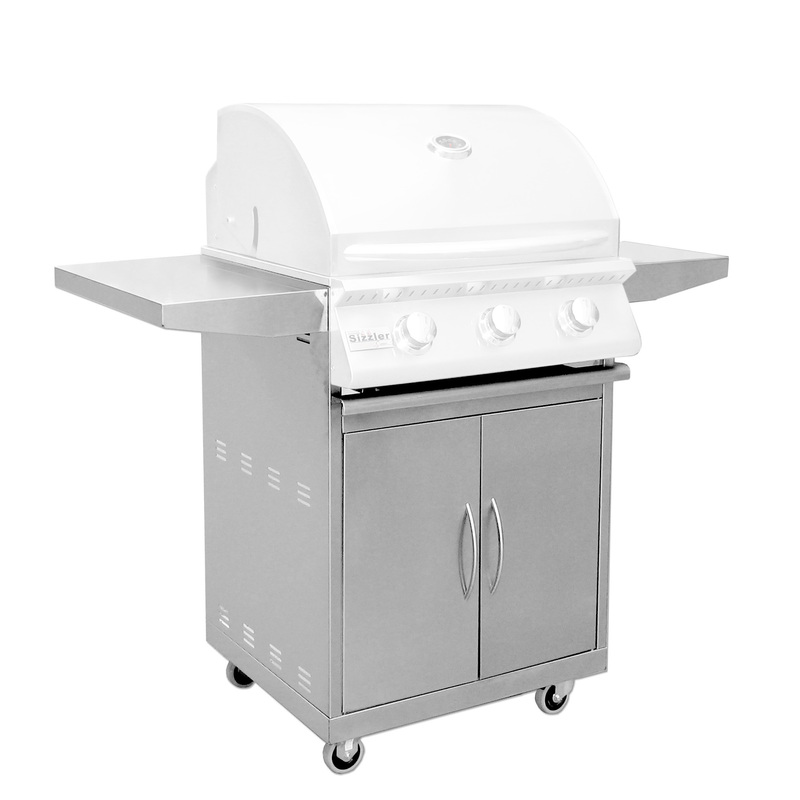 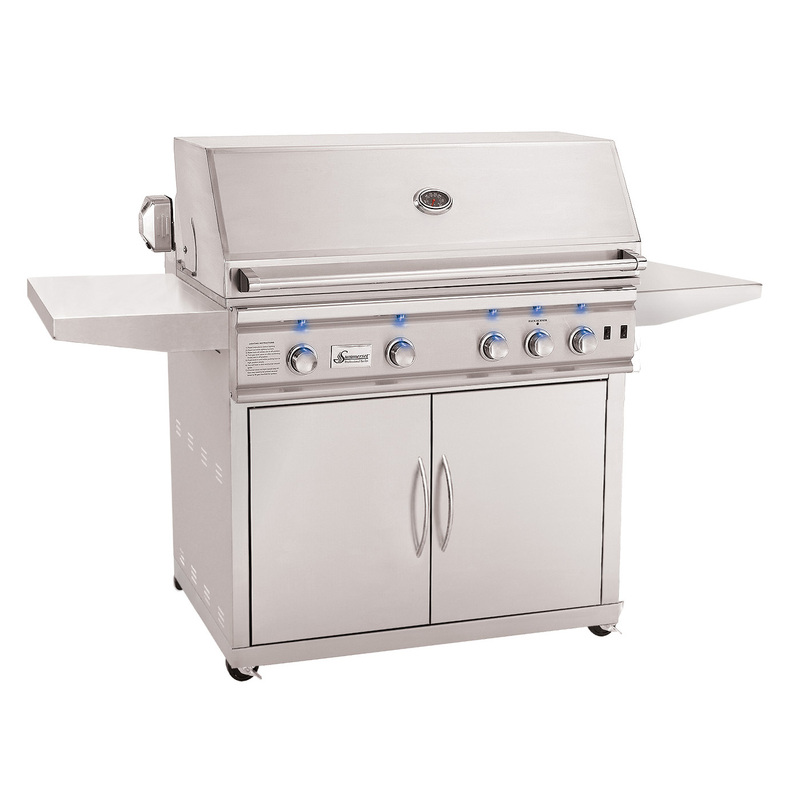 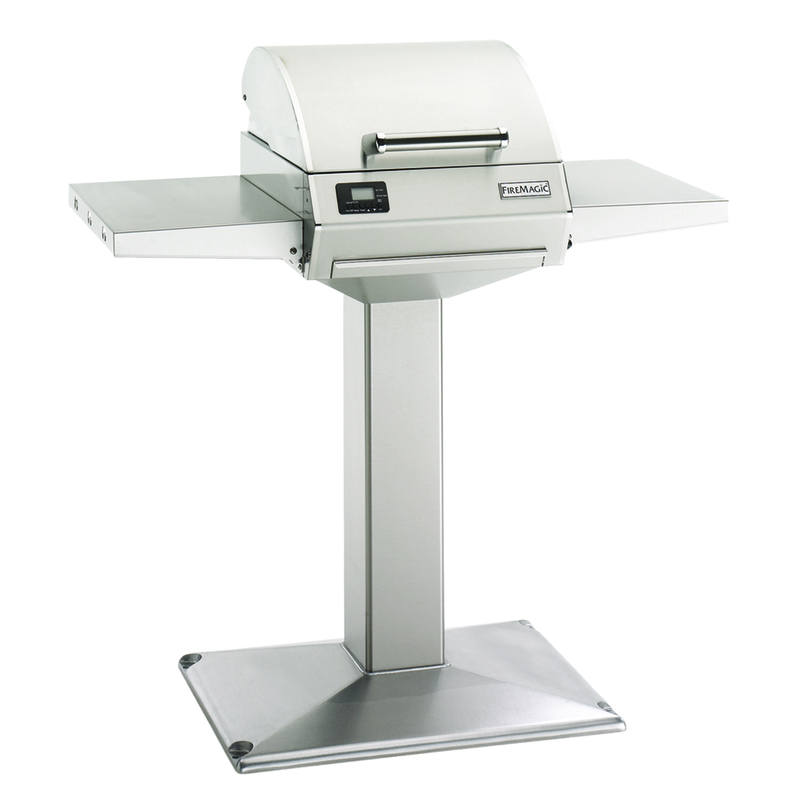 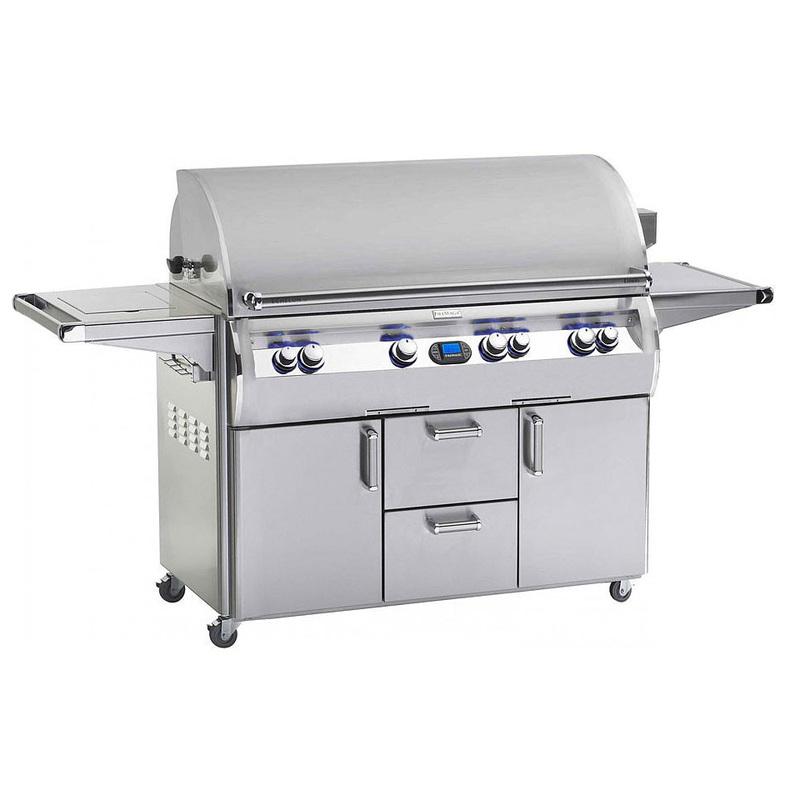 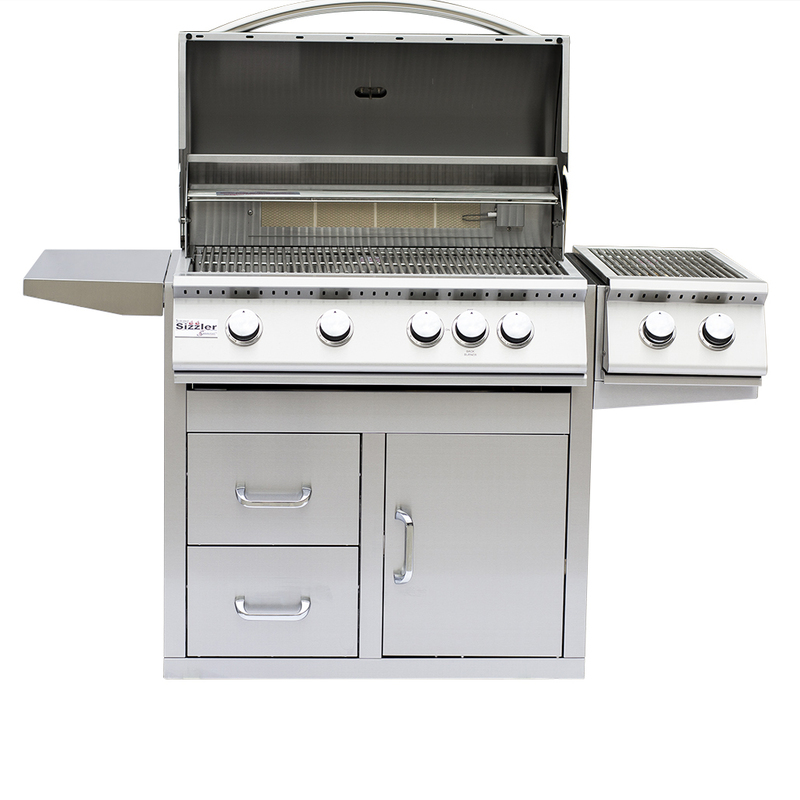 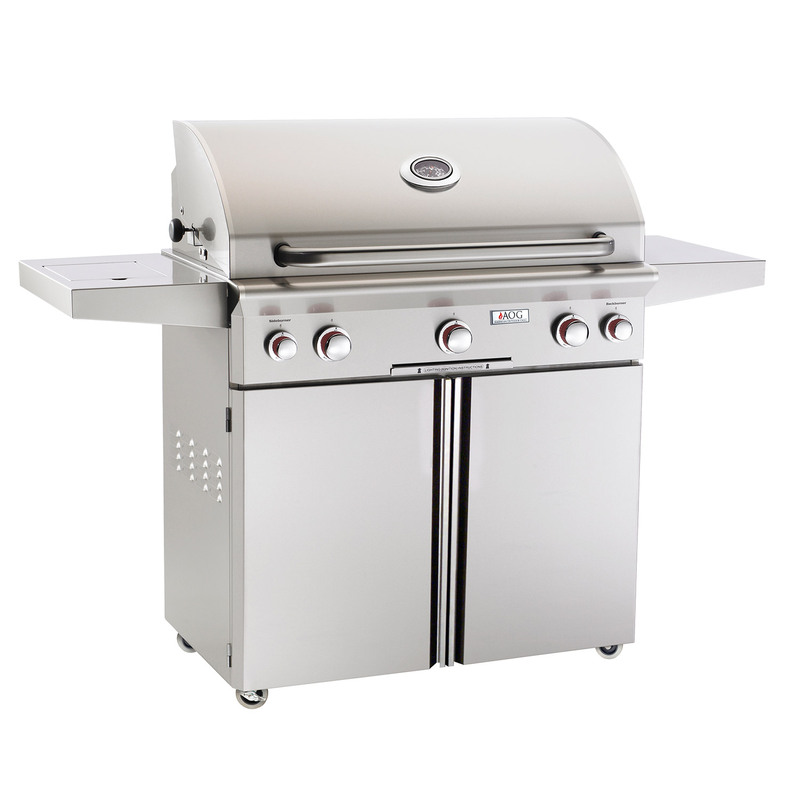 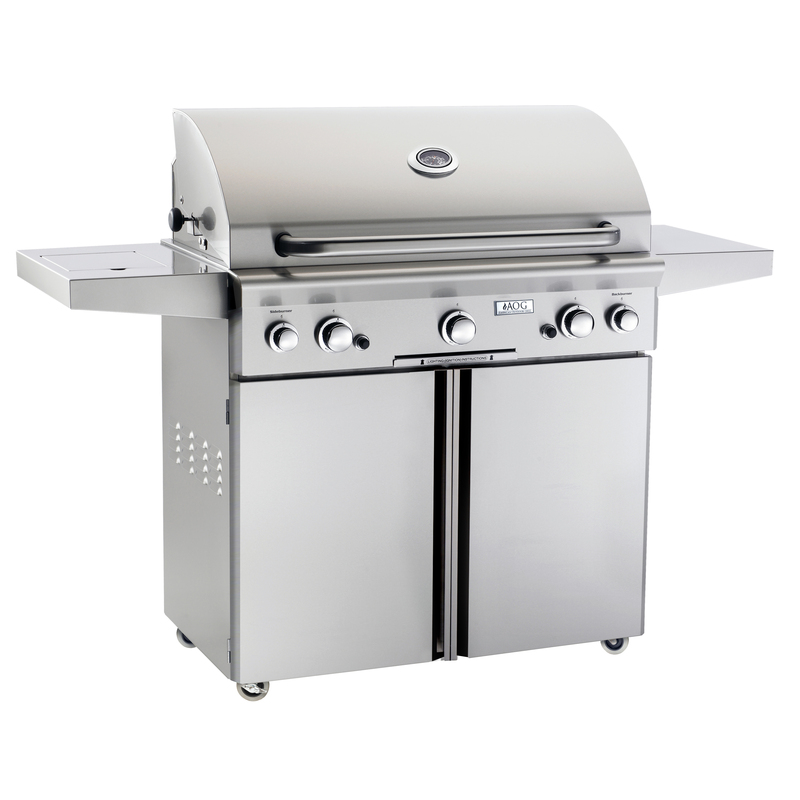 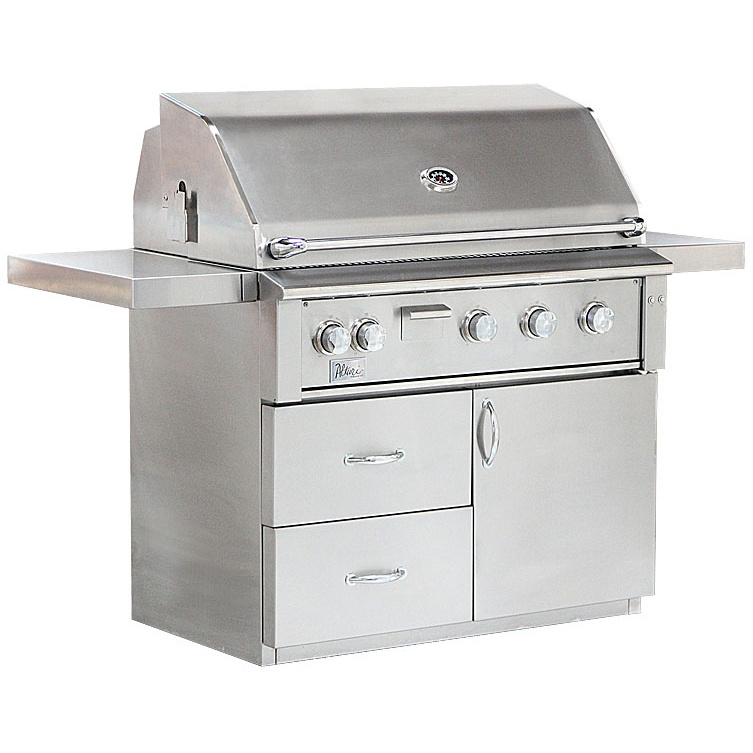 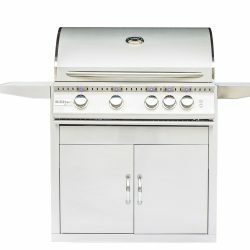 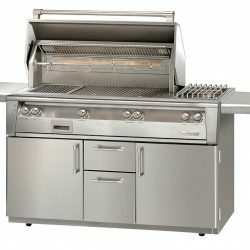 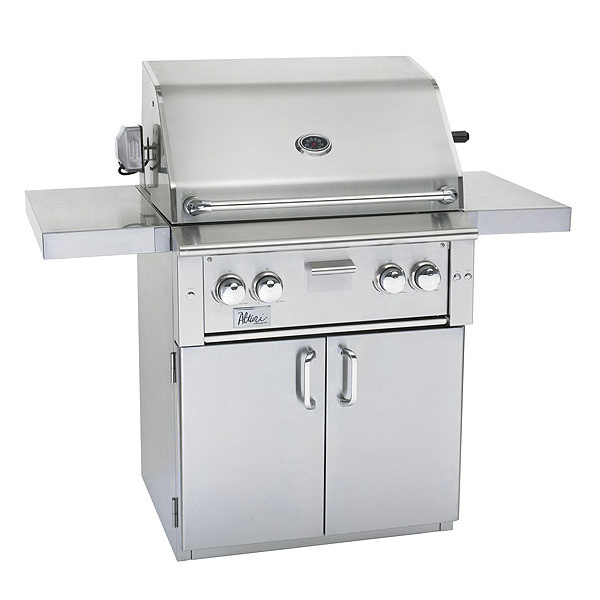 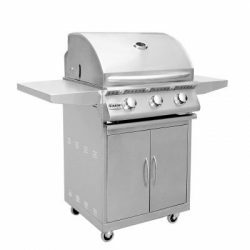 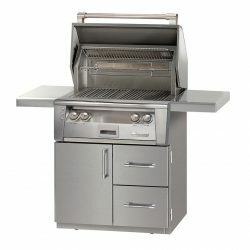 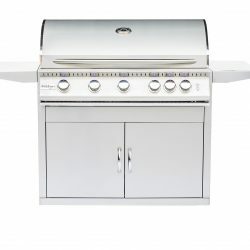 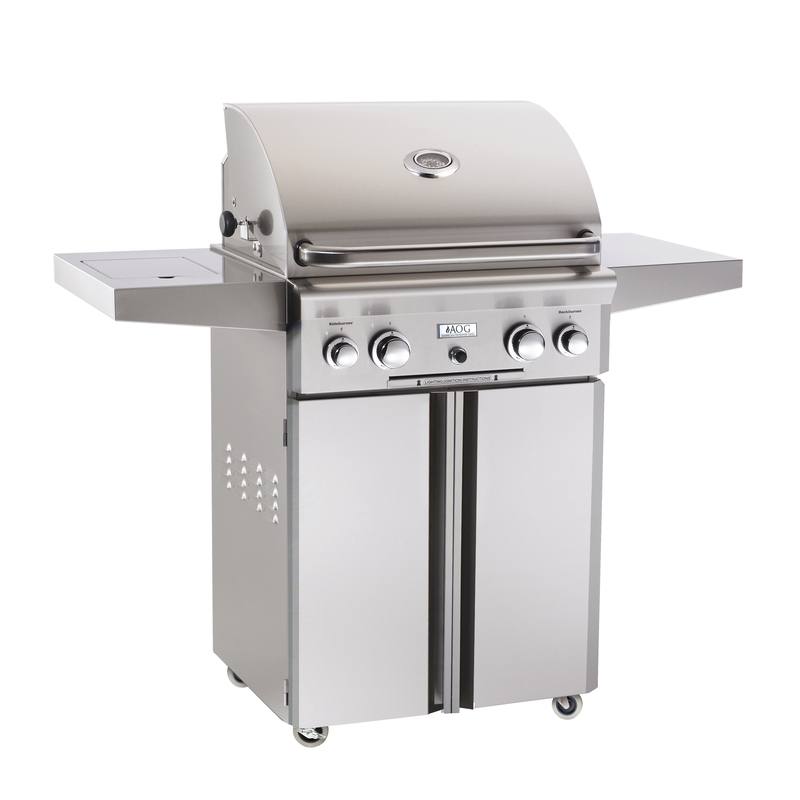 We have a huge selection of high quality, freestanding gas BBQ grills. 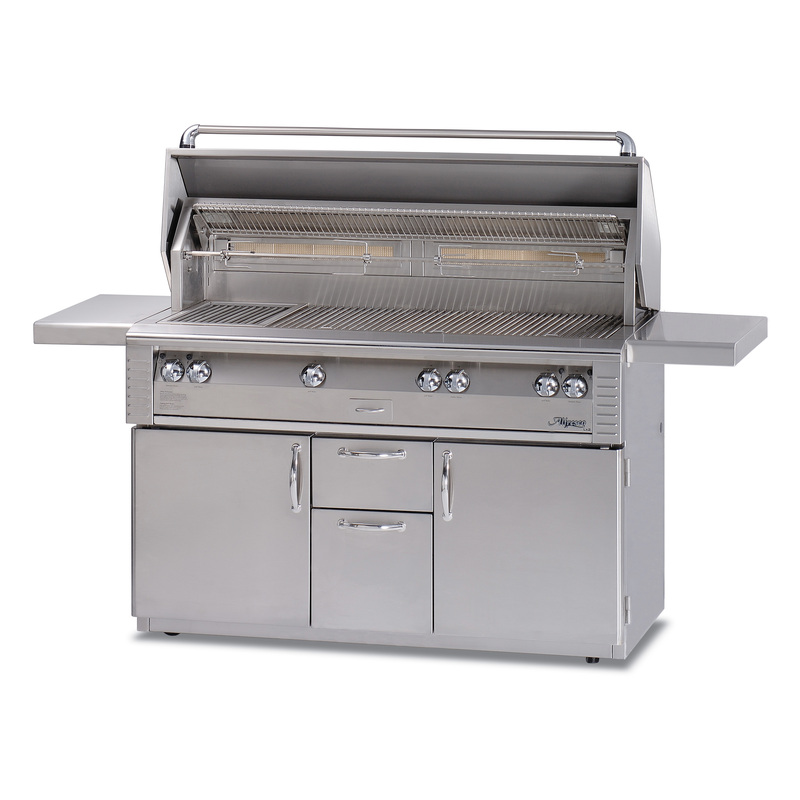 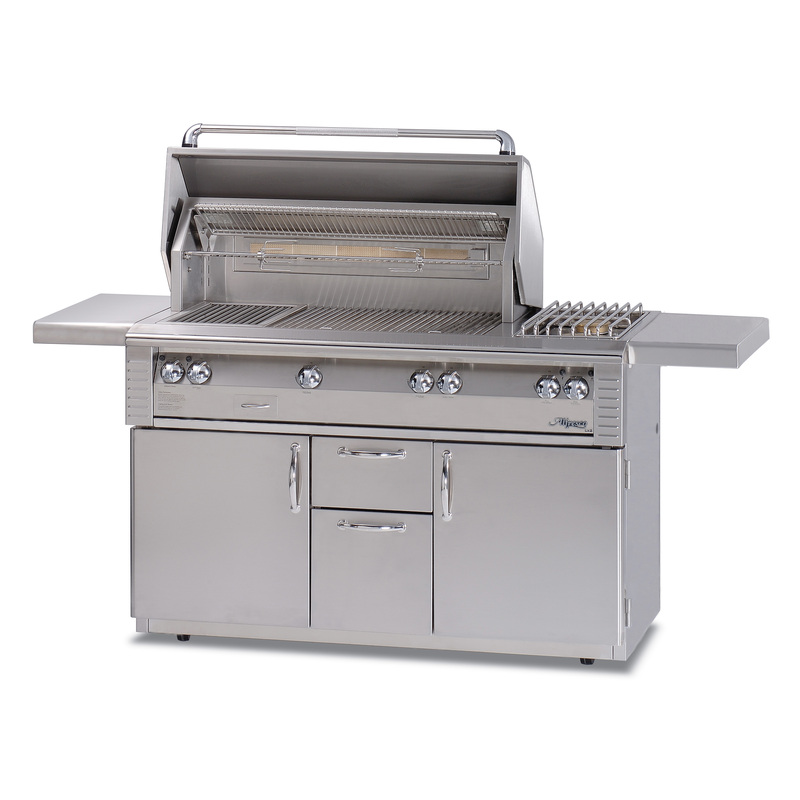 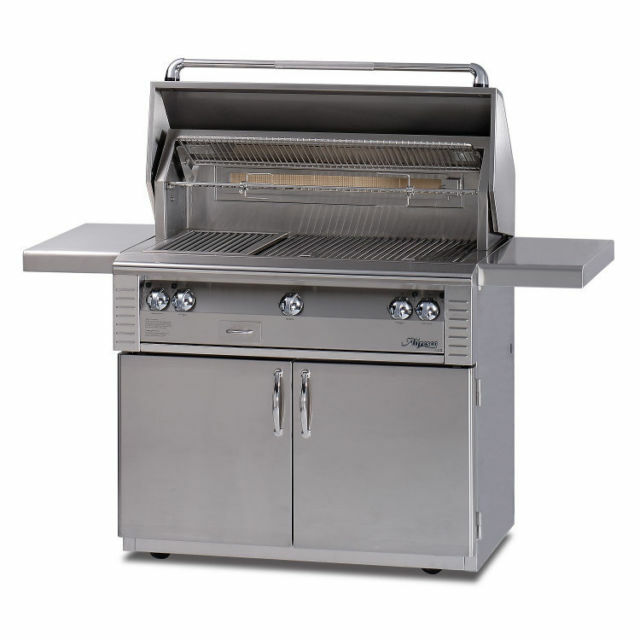 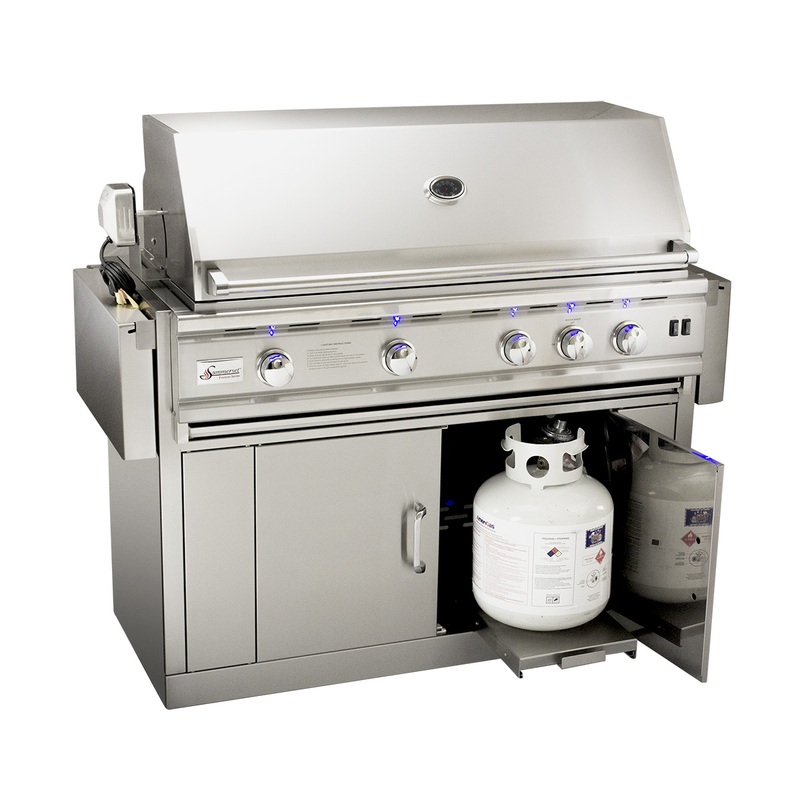 Most of our BBQ grills have fuel type options for propane and natural gas. 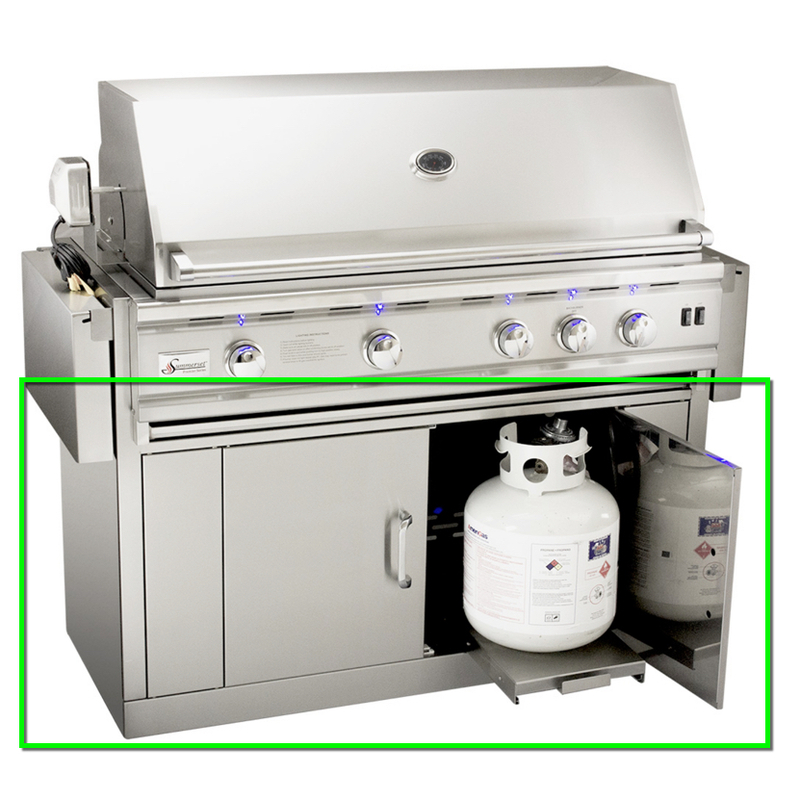 Be sure to check out matching doors and drawers to compliment our top brands. 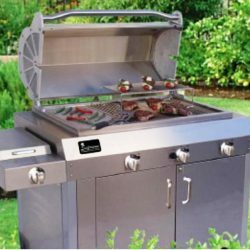 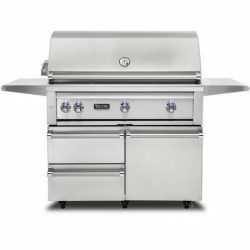 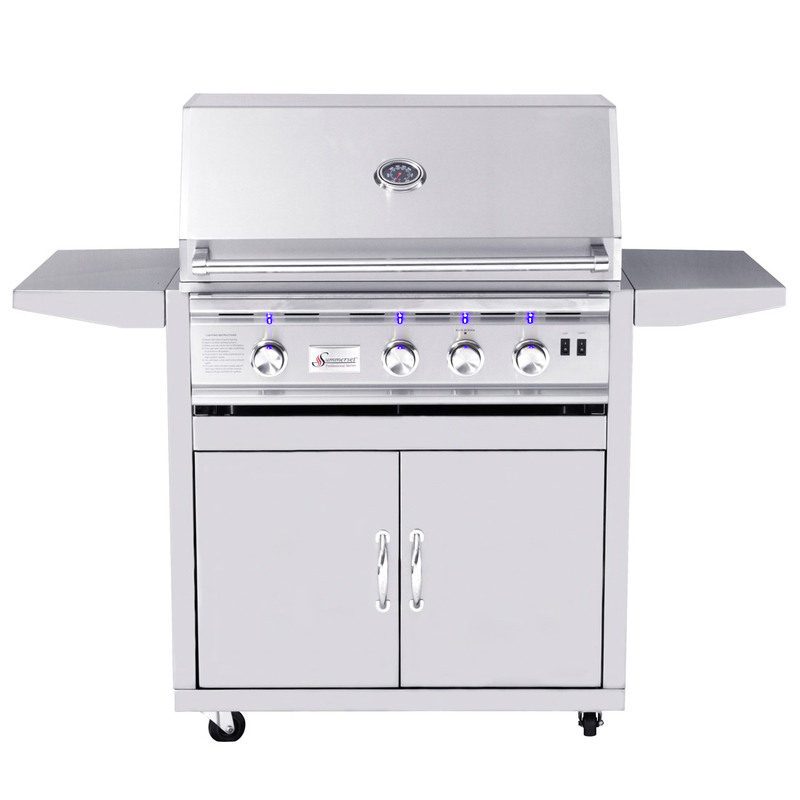 We carry Alfresco Grills, Alturi Lifestyles, AOG Grills, Fire Magic Grills, Lynx Grills, Napoleon Grills, RCS Grills, Summerset Professional, and Viking Grills. 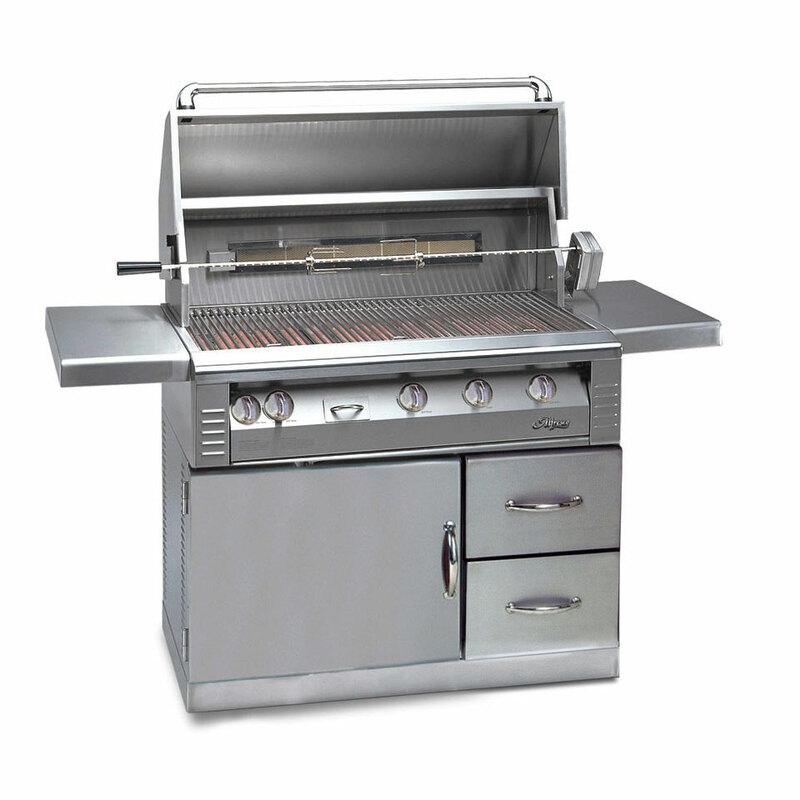 Give us a call at 800-969-1026 and we will put together a great package for your outdoor living space. 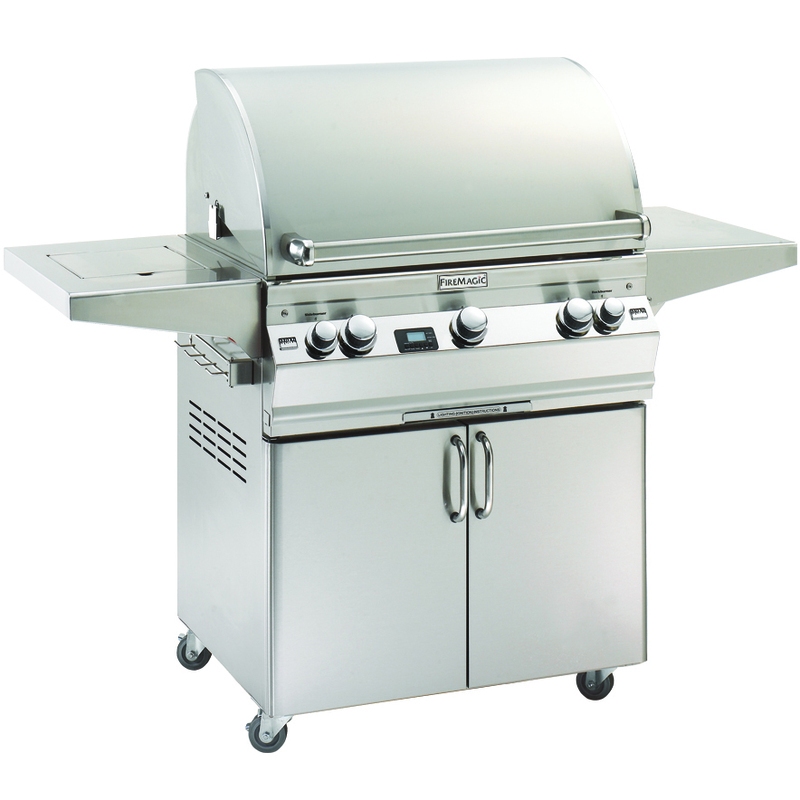 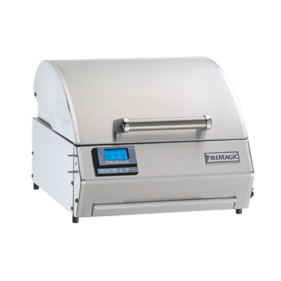 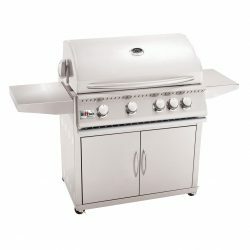 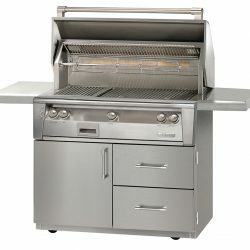 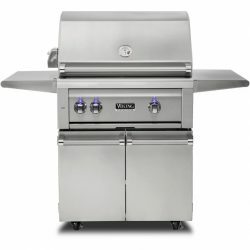 We also offer discounted BBQ grills on our specials page.